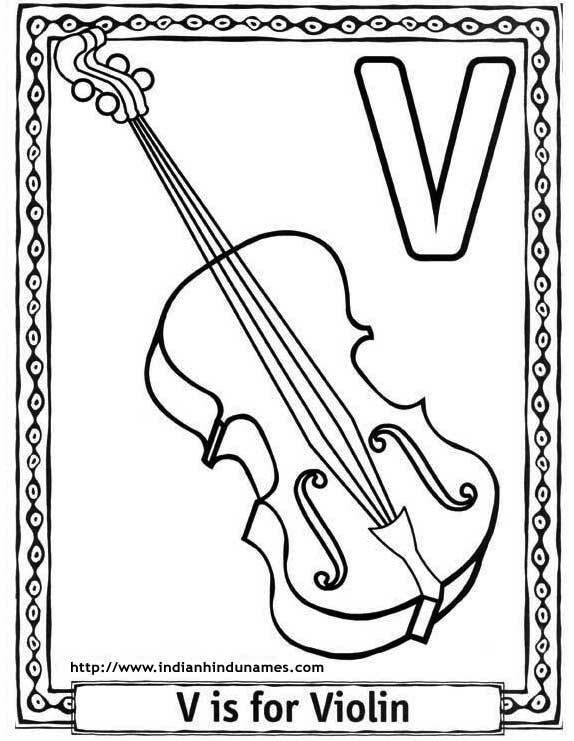 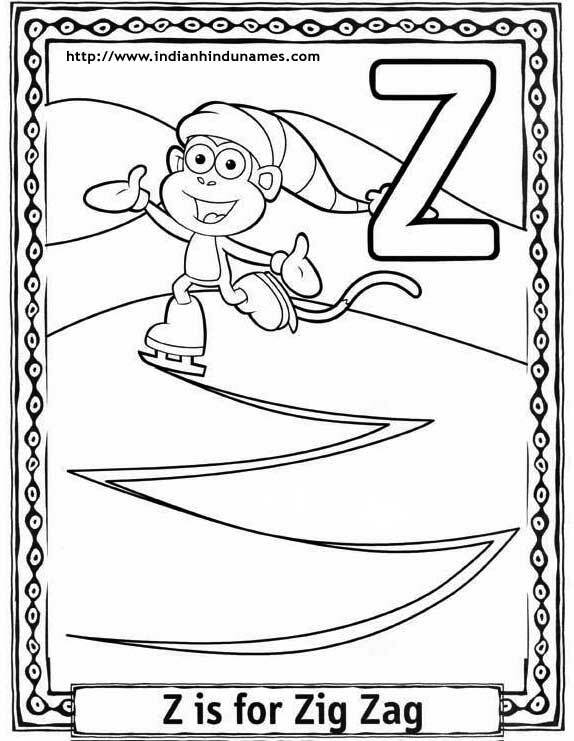 You can browse and print our coloring pages for free. 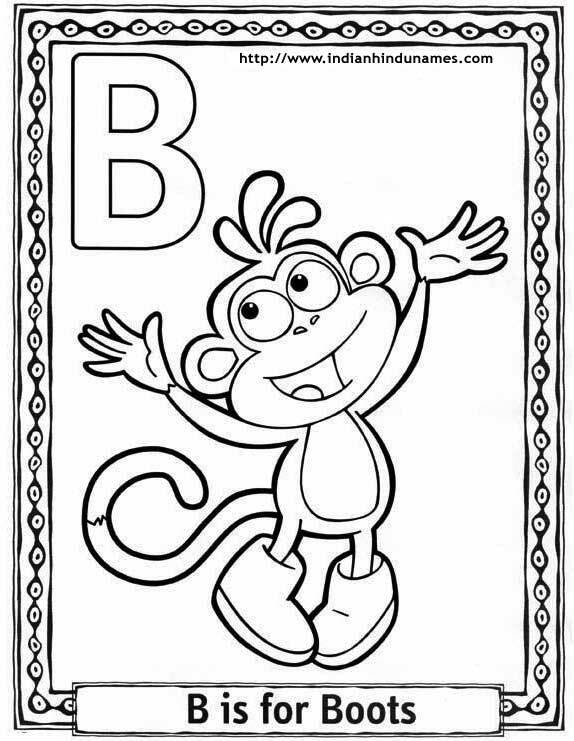 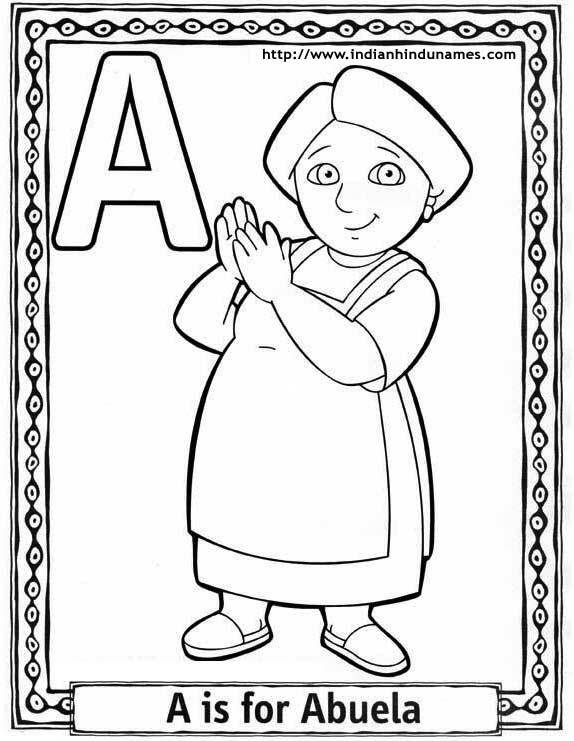 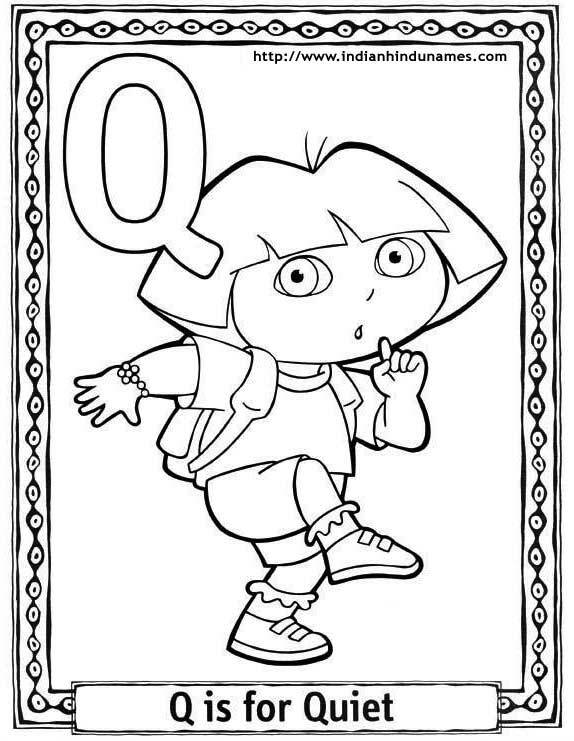 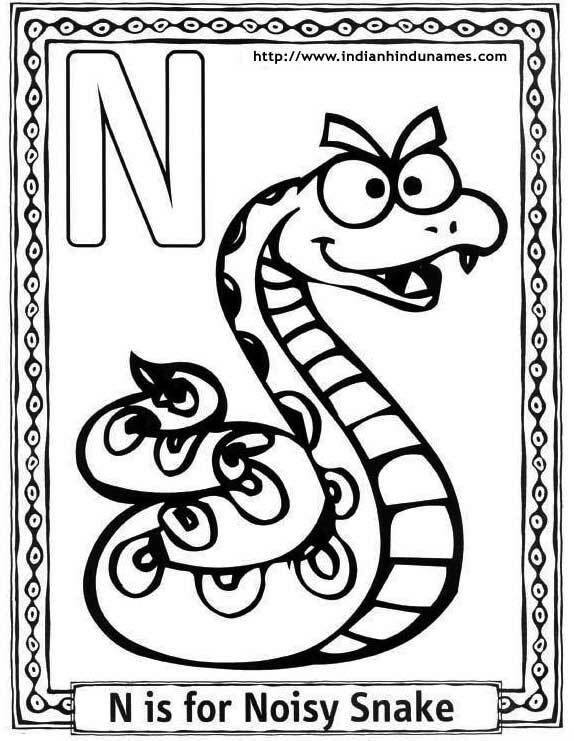 Your kids will enjoy these free coloring sheets of their favorite cartoon characters and alphabets. 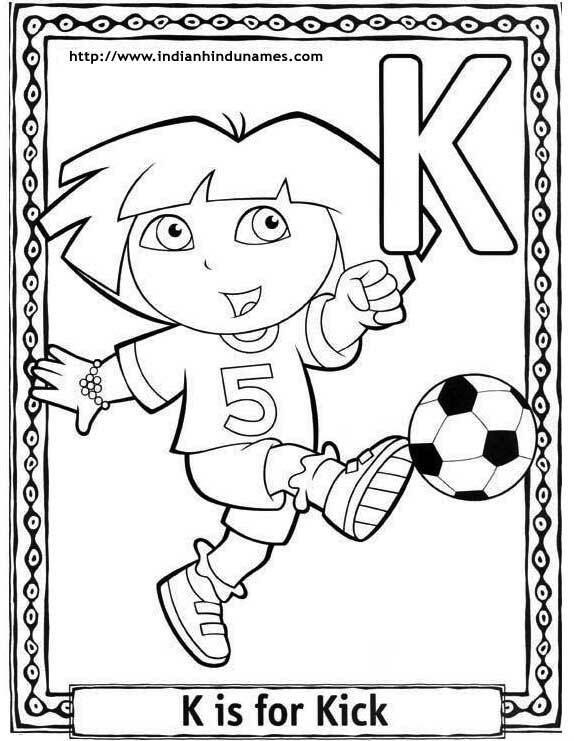 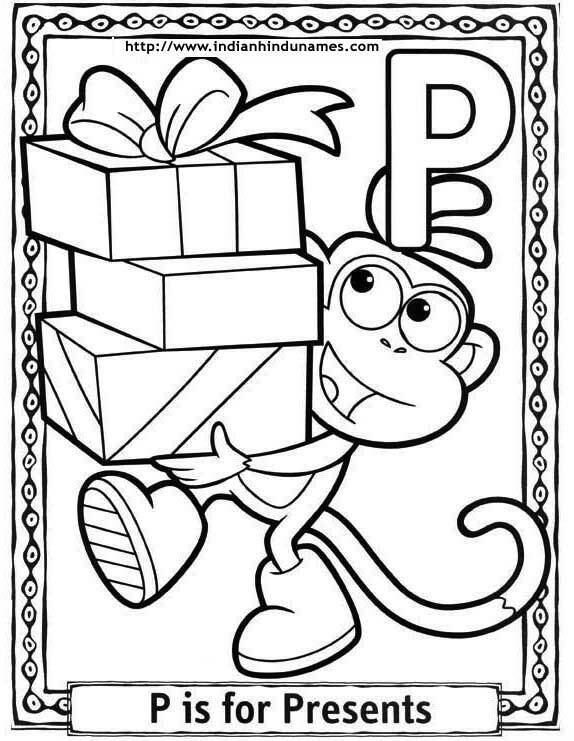 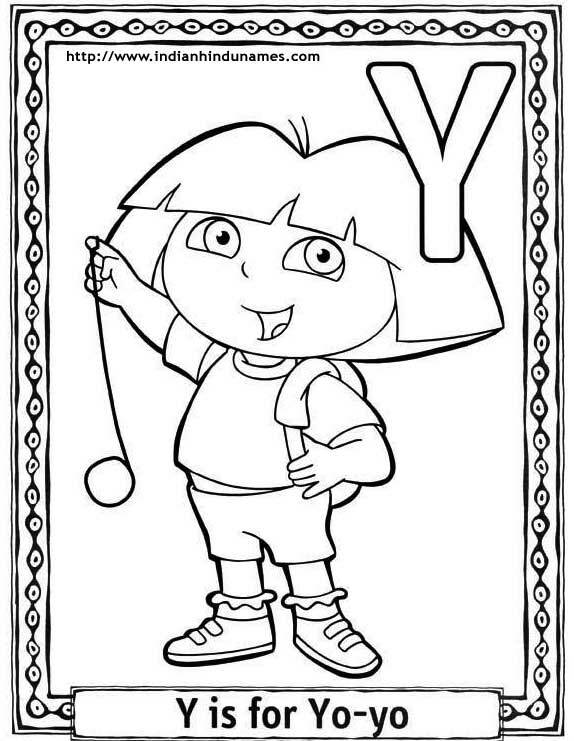 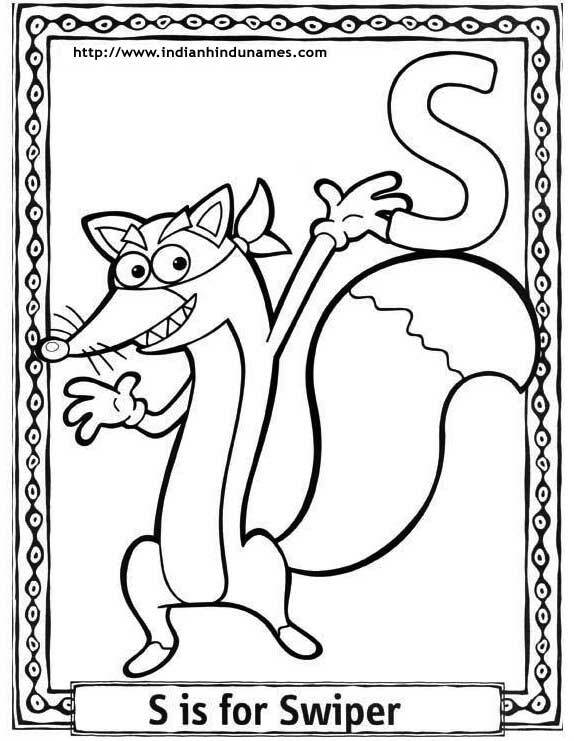 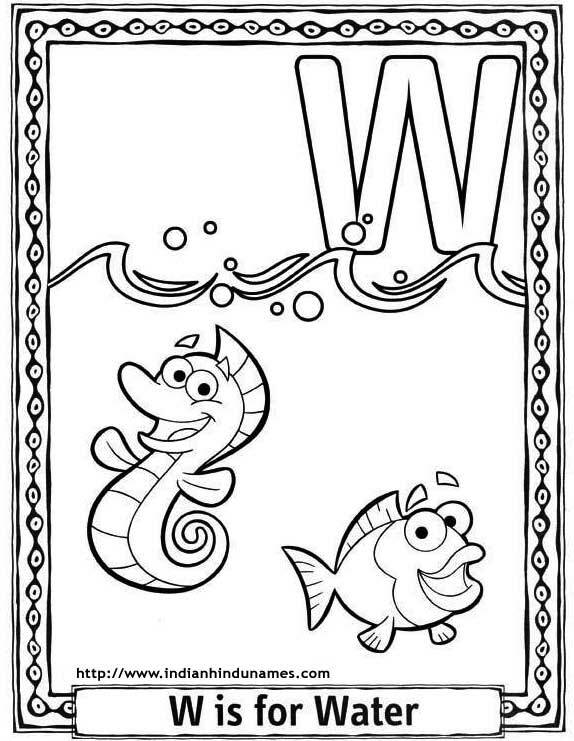 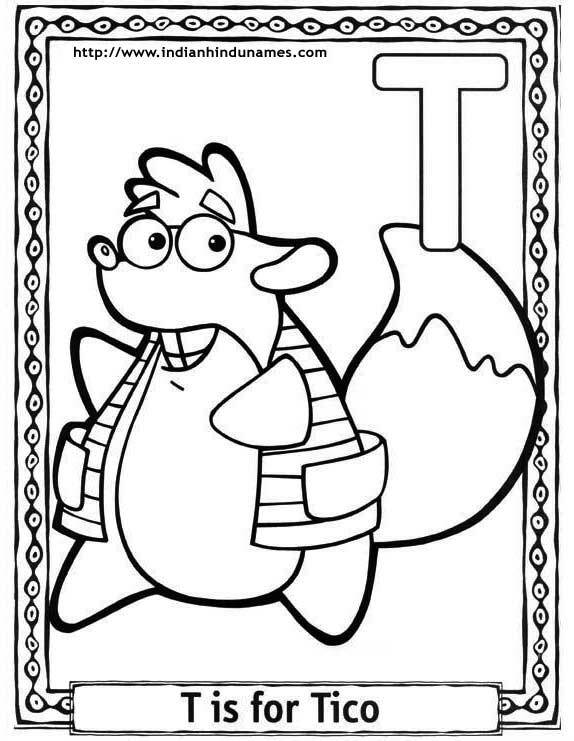 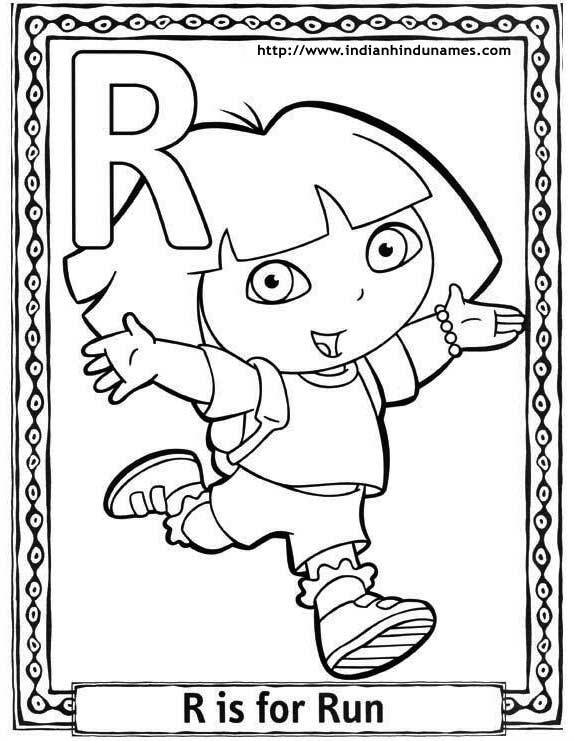 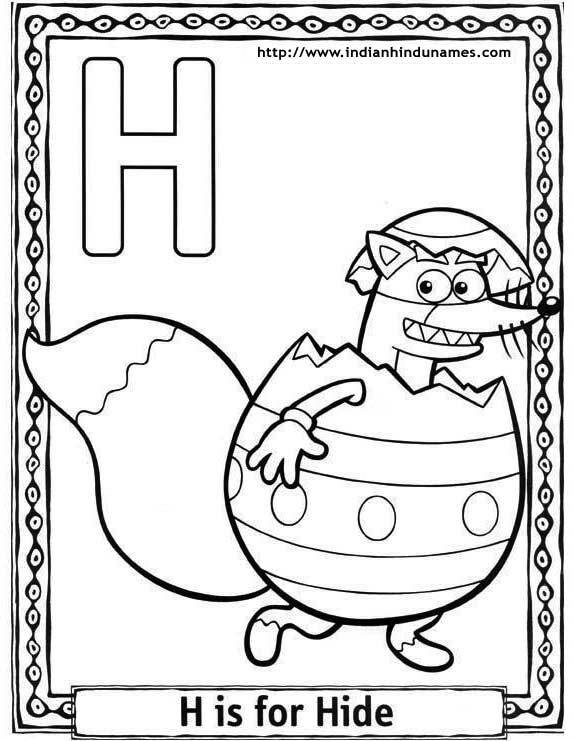 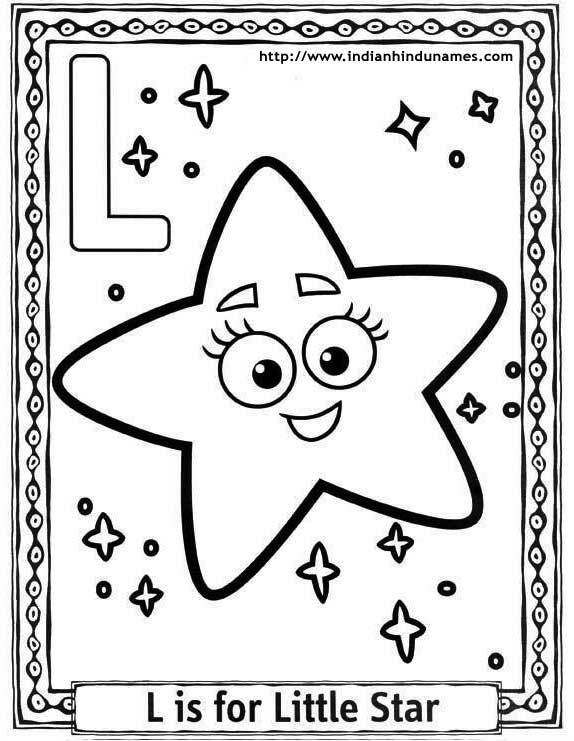 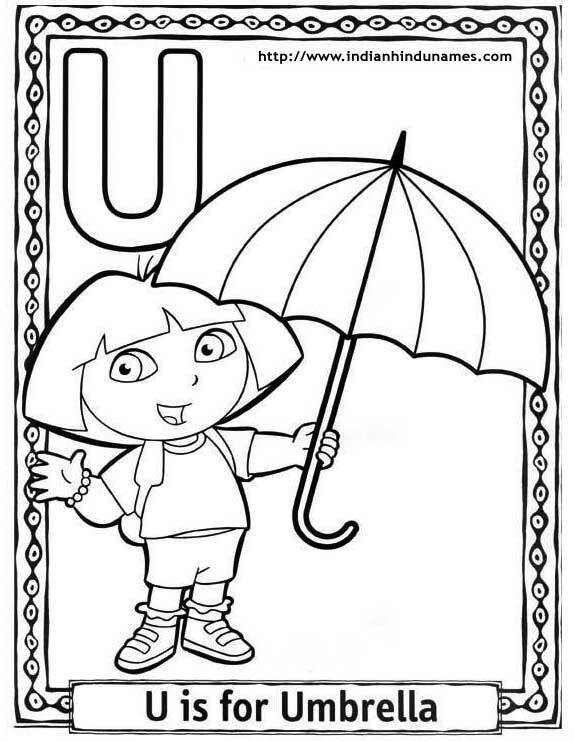 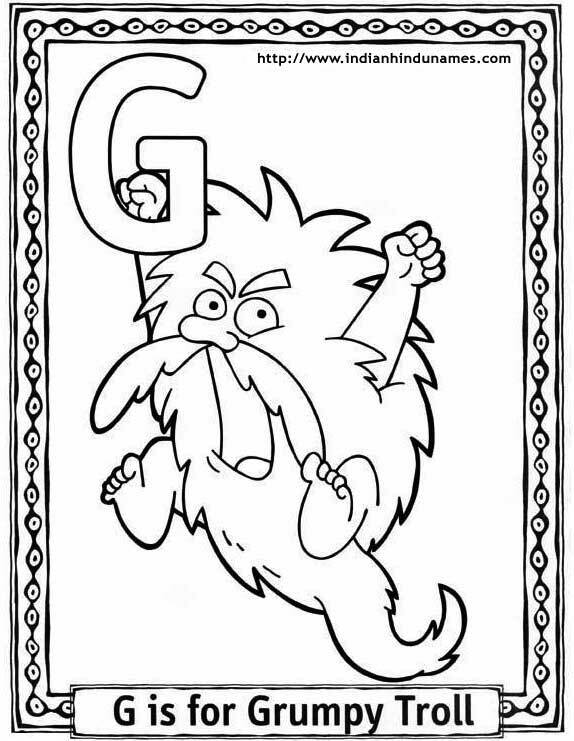 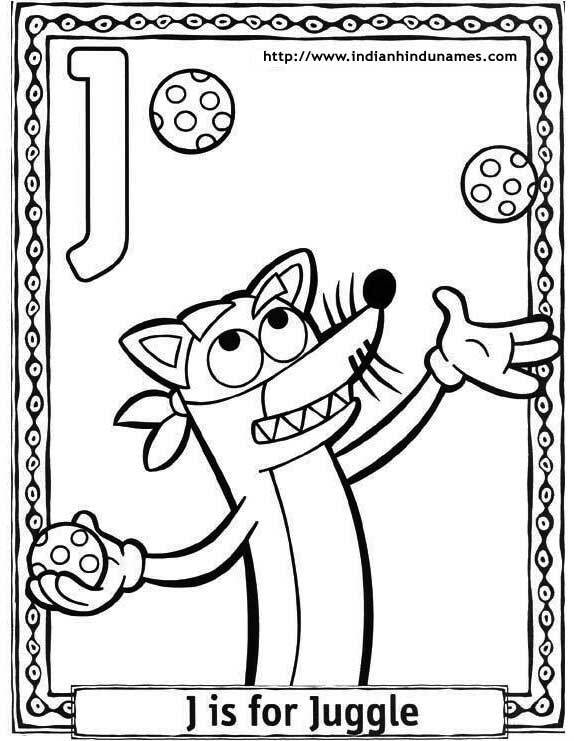 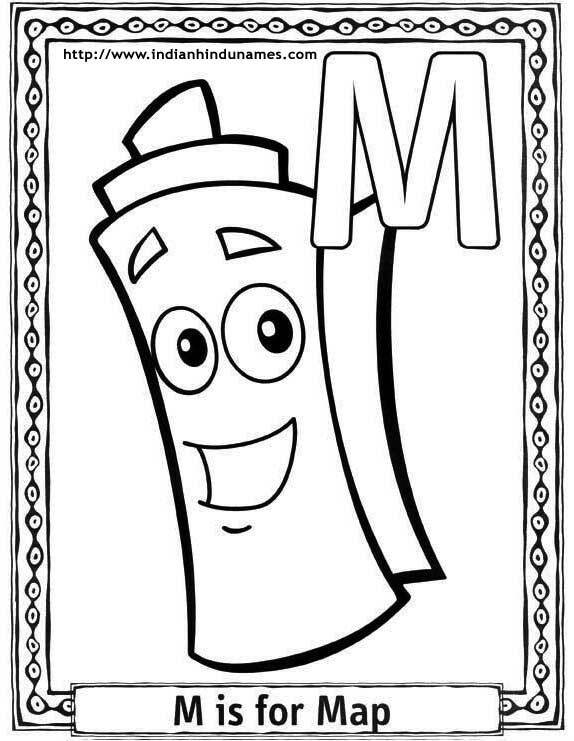 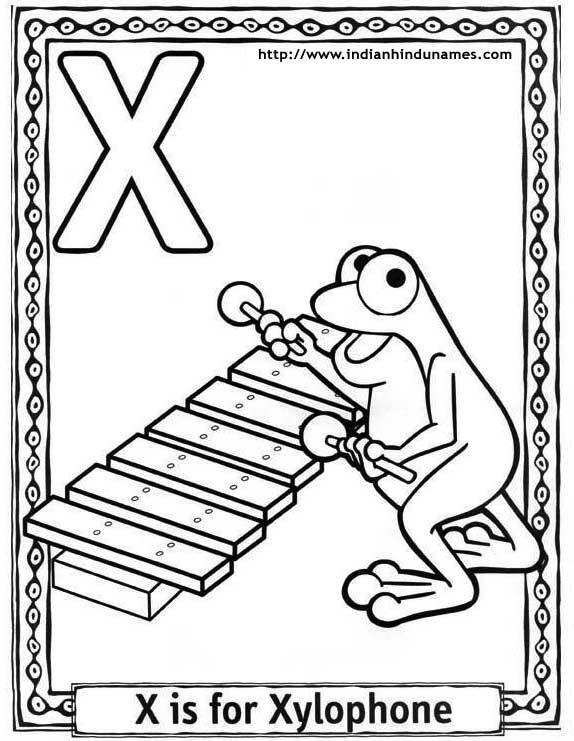 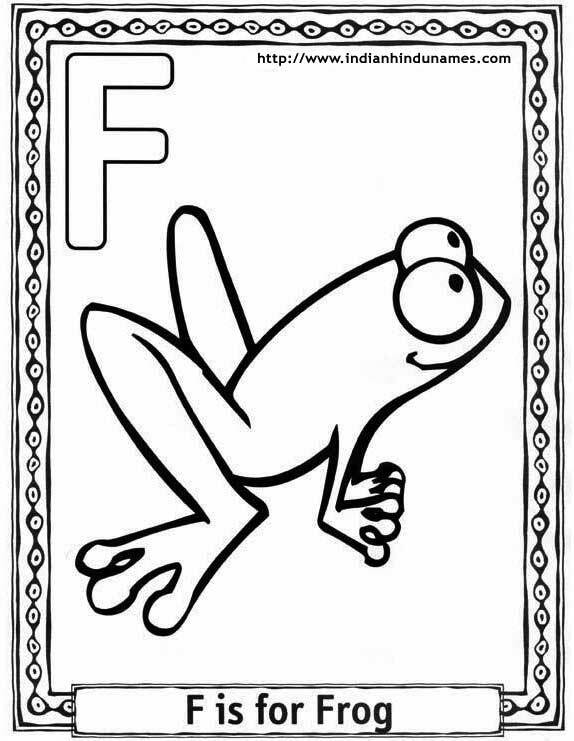 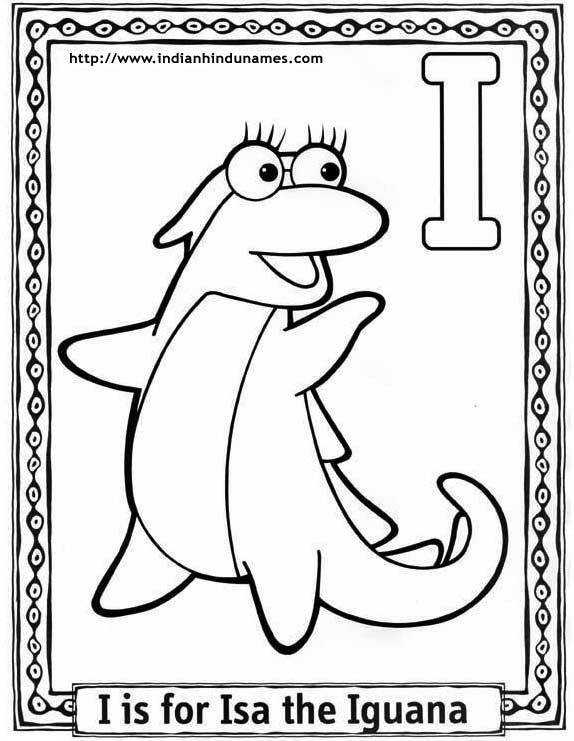 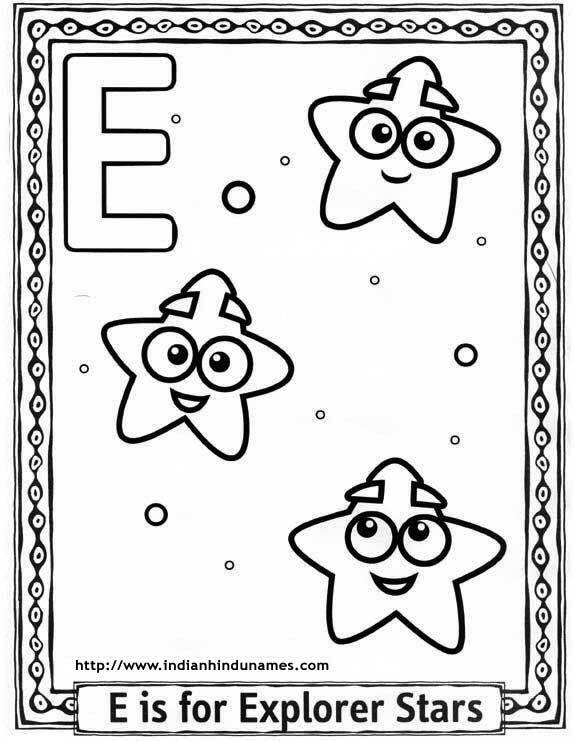 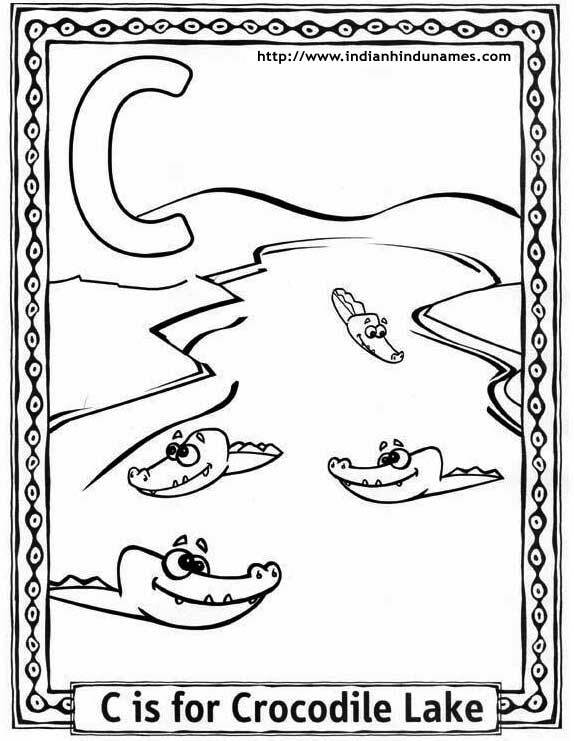 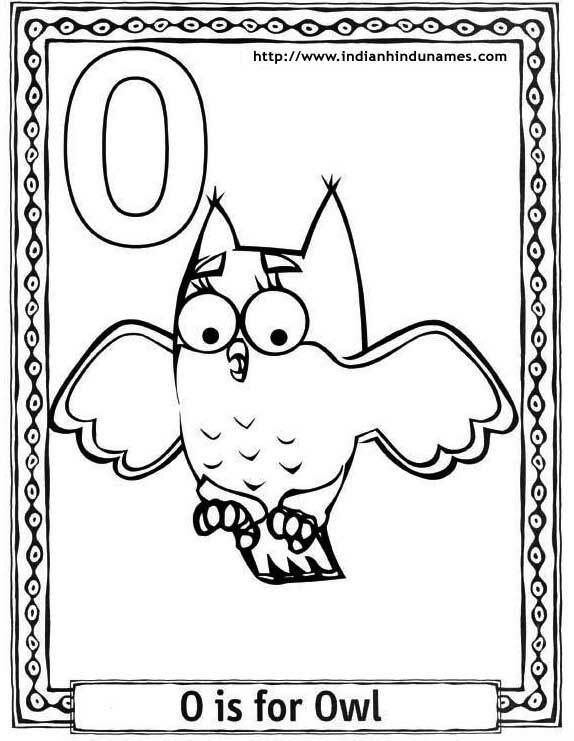 Please share this coloring sheets and coloring pages with other parents and kids you know.